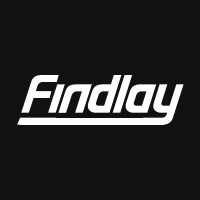 Some dealers seek to be number one in their factories eyes, Findlay strives to be #1 in the hearts and minds of our customers. See why Findlay was voted Best Auto Dealer 3 yrs in a row! Findlay Chrysler Dodge Jeep Ram	47.7136363, -116.9207182.